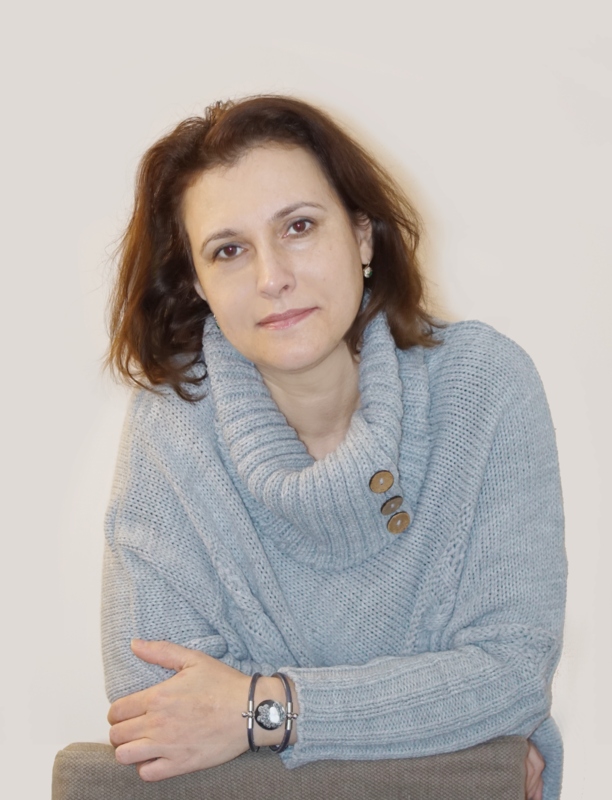 I am Judit Szőke from Hungary the owner of the Beach Buggy Shop. I was born in Nord-Hungary in 1976. I live since 2004 in West-Hungary in near of austrian board. I work in Vienna, Austria. I started to work with glass AK 104 in 2010. I made unique glass beads, pendants and other stuffs. I like to work with glass fritt, enamel from Thomson. 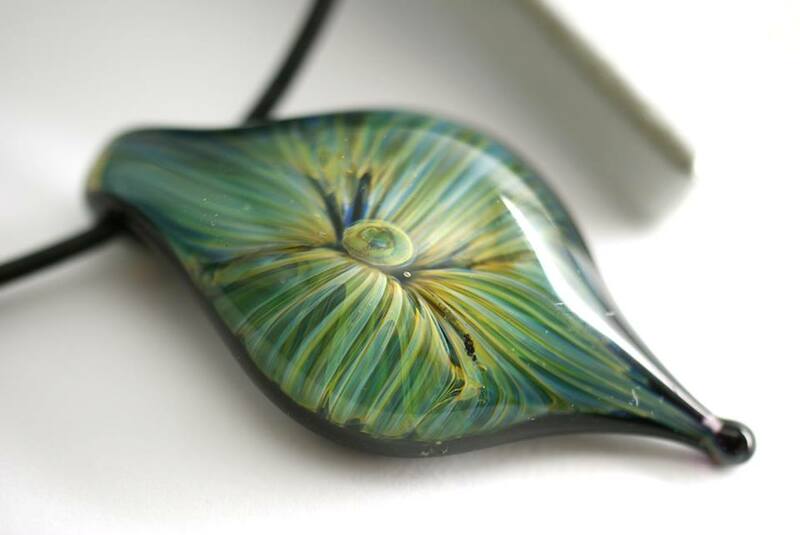 I like special to make an implosion, vortex pendants or animal figures. You can see few items made by me here: GALLERY. I started to plan surgical steel system for glass jewelry made of surgical steel in 2013. The result is the Beach Buggy Surgical steel system.My original job is mechanical engineer so I planed all items. It was a logn time to find a company which produce my dream. All bracelets and necklaces made by me, without my approval you can not find them in other shops.